Vicodin combines an opioid (narcotic) pain reliever called hydrocodone with a non-narcotic pain reliever (acetaminophen). Prescribed to relieve moderate to severe pain, Vicodin works by changing the way the brain and nervous system respond to pain. Users feel pain-free, calm and mildly euphoric. Because it is prescribed by a physician, many people do not realize that Vicodin is a highly addictive and potentially dangerous drug. Used in the recommended dosage for the prescribed length of time, Vicodin is a useful treatment for chronic pain or to help patients recovering from surgery. The problem is that tolerance builds quickly, resulting in dependence and addiction — and substance use disorder — in some regular users. The euphoria caused by Vicodin makes the user want to repeat the experience, leading to increased use and/or higher doses. And if the body is deprived of its regular dose for even a short time, withdrawal symptoms appear. Long-term effects of Vicodin abuse can include permanent brain damage, coma and even death from an overdose. The first step for a user getting his or her life back is to stop using the drug and eliminate it completely from the body. Quitting this dangerous drug cold turkey or without help is not recommended. 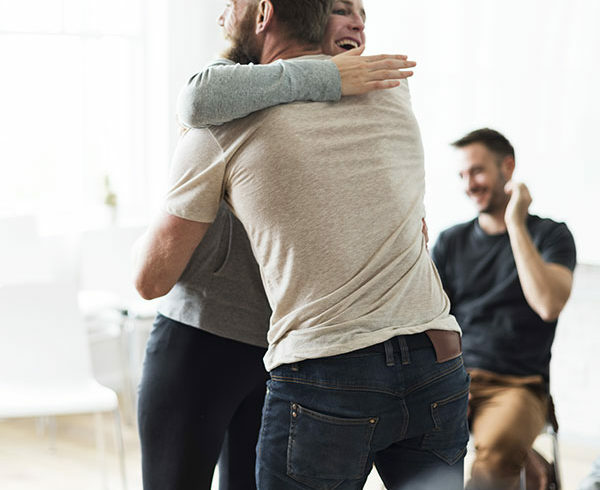 If you believe that you or a loved one is struggling with a Vicodin addiction, finding a reputable, professional Vicodin detox center like Buena Vista Recovery is imperative. Our board-certified physicians and highly qualified nurses provide medically supervised detox for Vicodin addiction. The Buena Vista Recovery team is experienced in determining the optimal detoxification method for each patient based on the severity of his or her addiction. Our goal is to get the patient through detox as safely and comfortably as possible. Detox is the first step, but the first step is often the most important. After your body is free of Vicodin, you should continue rehabilitation with behavioral therapy. Buena Vista Recovery offers a wide range of therapy programs to help you understand your addiction and how to prevent relapsing. Through our comprehensive treatment program, you will learn about the causes of your addiction, reduce the likelihood of a relapse, and resume your journey to long-term sobriety.